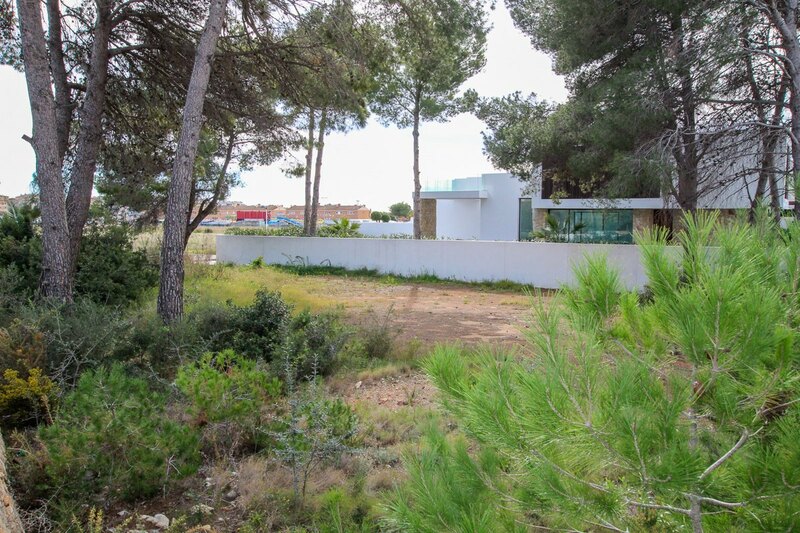 Showing properties 1 to 10 of 54 in total. 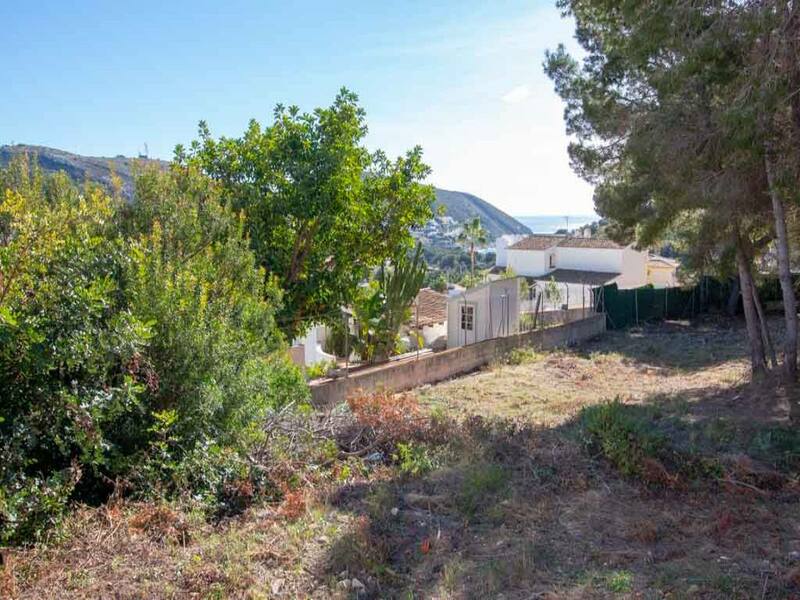 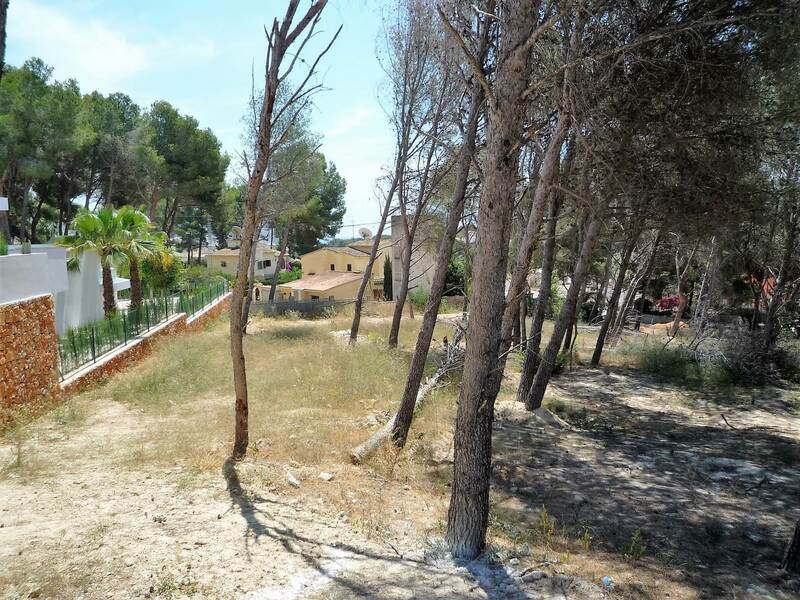 Plot of 9000 m2 in Moraira with open and sea views. 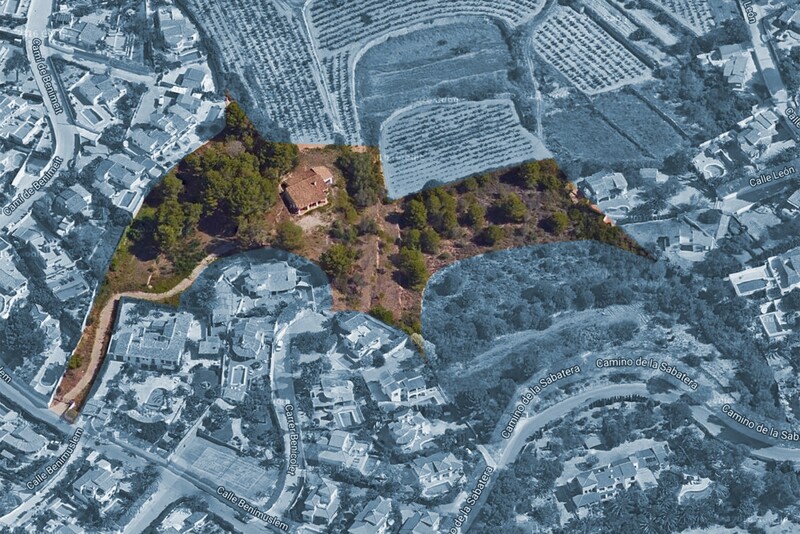 Aprox 5000 m2 urban land and 4000 m2 rustic land.